A windy day is a perfect day to visit a windmill and actually see it work. So, I hopped on my bicycle and started the trip towards a beautiful mill, from the beginning of 1900. You might think: ‘1900?! Oh, it’s probably a museum.’ Guess again! It’s still working, and it does a fantastic job. Even before getting close to the fascinating building, I could see the enormous blades turning. What a fantastic mechanism! I couldn’t believe my ears when the miller told me they used the windmill even during storms with wind speeds of 89–102 km/h. And I have to say, I was very impressed by the power such a construction can develop. Being inside, I could feel the entire mill moving. As soon as the wind starts, it all comes alive! This explains why it is used for such a large spectrum of activities. Historically speaking, the windmills kept Netherlands going, being used in pumping the excess water from the land into the sea, in cutting the wood needed for building ships, and, of course, as a source of power. 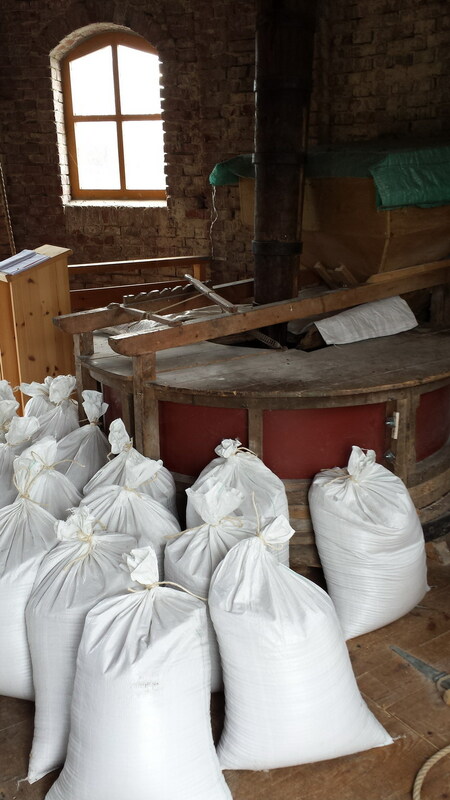 The millers even use the windmill to pull the bags of grains, at the desired floor. The bags of grains are ready! I was touched to see all the work and dedication invested into maintaining everything. Basically, being a miller is not a job or a hobby, but a way of life. 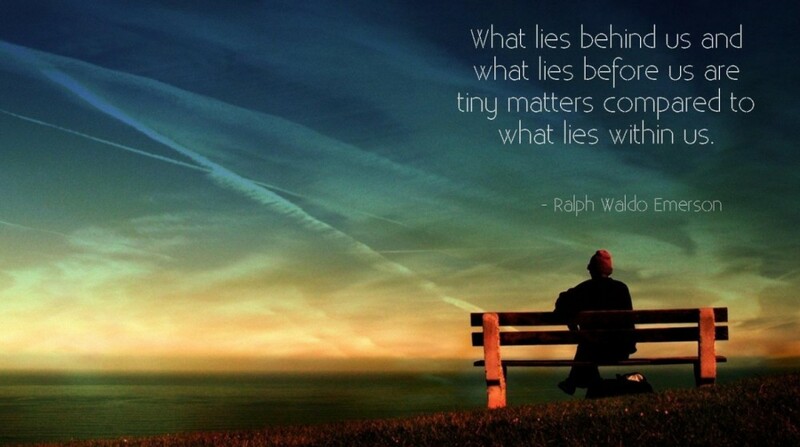 You have to love what you do, in order to feel the mechanism and understand it perfectly. Not an easy job I would say, but people really love their mills, and take very good care of them. Hard work, as the reparations have to be done in the same way and with the same type of materials used by the original constructors. This was learned the hard way, when the mill was repaired, at one point, by a contractor who used new, fancy construction materials. From the very first use of the windmill, it was easy to see that the newly set bricks couldn’t support the movement of the entire structure. The whole reparation had to be restarted, and done properly, the ‘old fashioned’ way. Very imposing and fascinating buildings, and all the respect for the millers who invest so much time and energy into keeping them going! 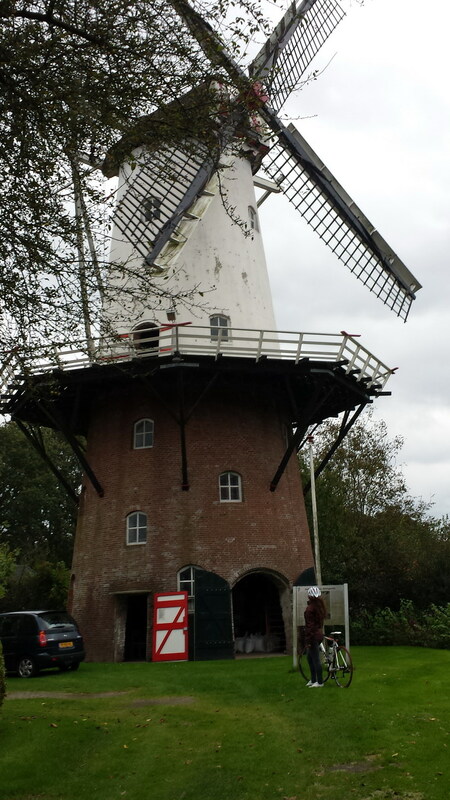 This entry was posted in Cycling, Travel and tagged grains, mill, miller, Netherlands, wind, windmill by Lucy. Bookmark the permalink. I can remember going to see a working windmill when I was at school and coming away with small bags of flour. Beautiful things. Oh, for sure. It was such a wonderful experience. And, I have flower from a mill, which makes the bread taste so much better 🙂 Thank you for reading! I have fallen in love with your windmill and so want to visit one myself! What a lovely day you must have had AND you brought flour back. This all feels so good. Indeed it was a wonderful day. So much passion goes into keeping them running. It’s unbelievable. I hope you will get to see one soon. Thank you for reading!